It’s the things we often take for granted that make a small village like Lawrence so special. From the sense of community to the beautiful country atmosphere and scenery you can enjoy just driving around the area. And let’s not forget the iconic Lawrence ferry, photographed by many a tourist. Sure, when your running late it can be a pain but I find it a great time to catch up on my facebook page or to just enjoy 5 minutes of downtime. Then there’s the obvious advantages of being handy to both Maclean and Grafton. But really you don’t have too venture too far to get what you need as the township itself has so much to offer. 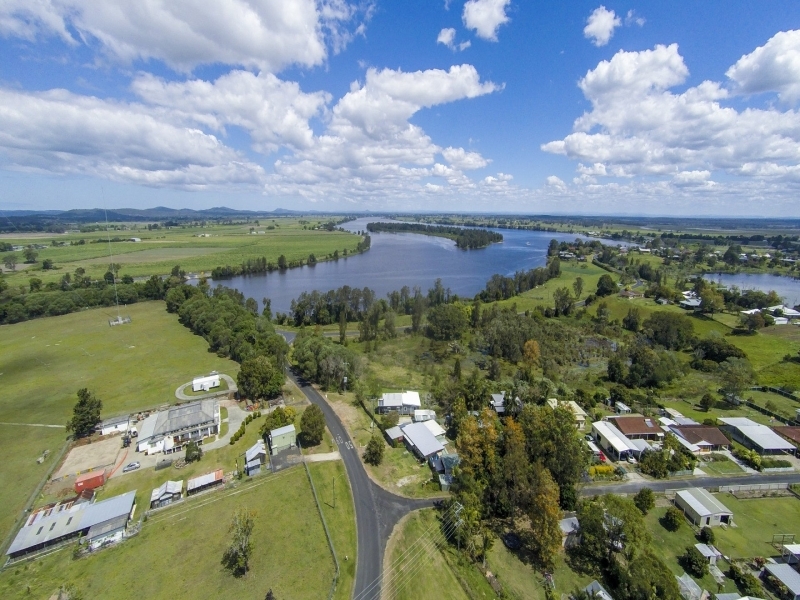 With a general store that caters for a lot of your needs, a tavern that is renowned for its great meals, a post office, police station, primary and pre-school, public boat ramp and jetty, golf course plus it’s very own Real Estate office. One of the things we have loved most about working in Lawrence, is the familiar faces and the fact that you are often greeted with a friendly smile.